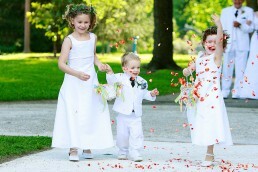 We focus on the capturing the emotions and relationships that will tell the story of your wedding. After all, these moments compose about 95 percent of your day. If you think our passion for moment-driven photography is a fit for your vision for your wedding photography (or videography), we'd love to hear from you.